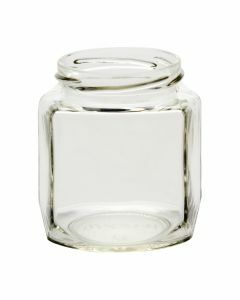 Browse our selection of hexagon jars for an array of needs. 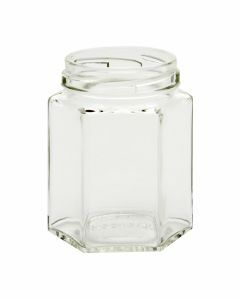 You can fill these jars with jams, candies, spreads, condiments, sauces, candles, and more. 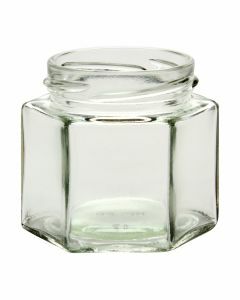 Available in volumes as small as 1.5 oz, 4 oz, 6 oz, and 9 oz. 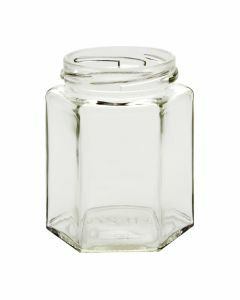 Find lid sizes including 43-2010, 58-2020 and 63-2030. 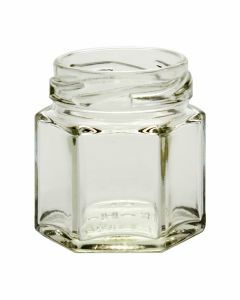 Low prices and wholesale pricing for bulk and single orders.